Over the past 8 years of documenting some 250 weddings, we’ve experienced first hand the rise in demand for wedding films, and during that time we have worked alongside scores of videographers, placing us in a unique position to recommend those who can work in harmony with us. You won’t find any clunky equipment, invasive cameras or static filming here. 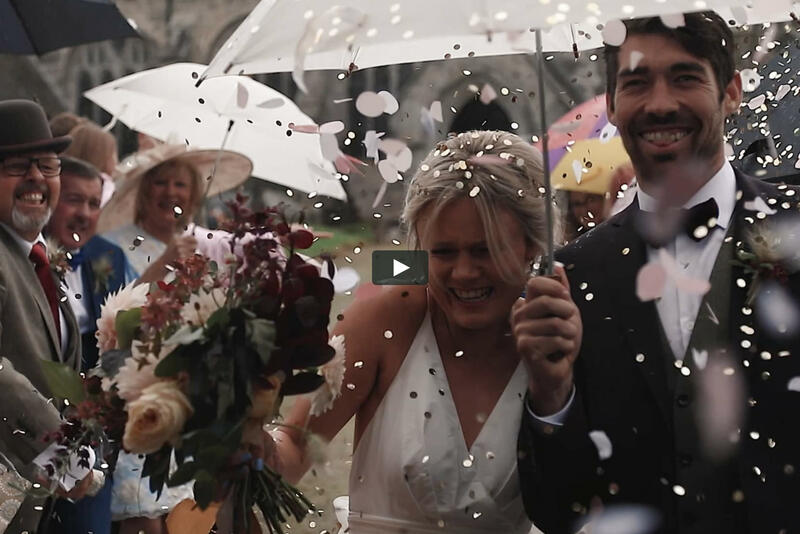 We recommend; Ben, and his team, who will work alongside us in a proactive yet unobtrusive way, creating feature length and short highlight films (as seen below) that will capture the true joy and emotion of your celebrations. Most weddings only require one photographer, and one videographer. We operate in the background for the majority of the day, communicating with each other to film and photograph all the key moments. If required, we both have a small team of associate photographers and videographers who can assist us at larger weddings. Ben, in his late twenties, lives with his wife, Emily, and two children in the South West of England; this is also where Ben’s editing studio is nestled amongst the quaint Devonshire countryside. Ben and Barney first met back in 2012 at the wedding of Holly & Steve, and during the years since have become good friends both in and out of the "office". To date Ben and our team have documented more than two dozen weddings together throughout the South of England; as well as in Spain, France and Austria. Ben's team of passionate videographers have an "unobtrusive yet intimate and emotive style" which works in true harmony with our own. *Enjoy a reduction if you’re getting married midweek, or by using our associate team. 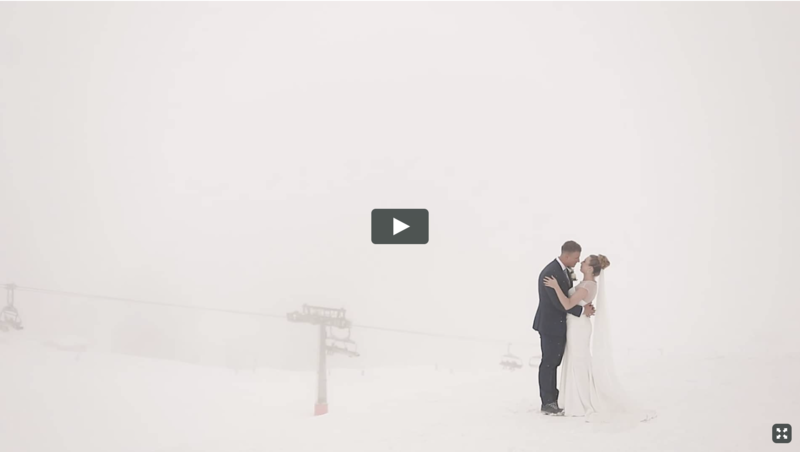 Up to 12 hours coverage by both Barney (photography) and Ben (video). 500+ high res processed wedding photos. Private online gallery for digital download. 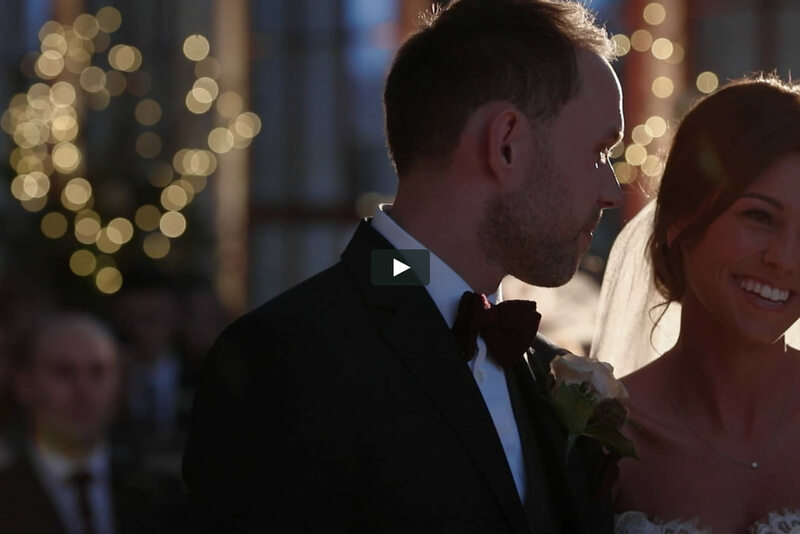 A feature length wedding film (60-90 minutes), including any ceremonies and speeches. A 5 minutes highlights clip of your day – as seen in the videos above. All southern England travel/accommodation is included for two people.